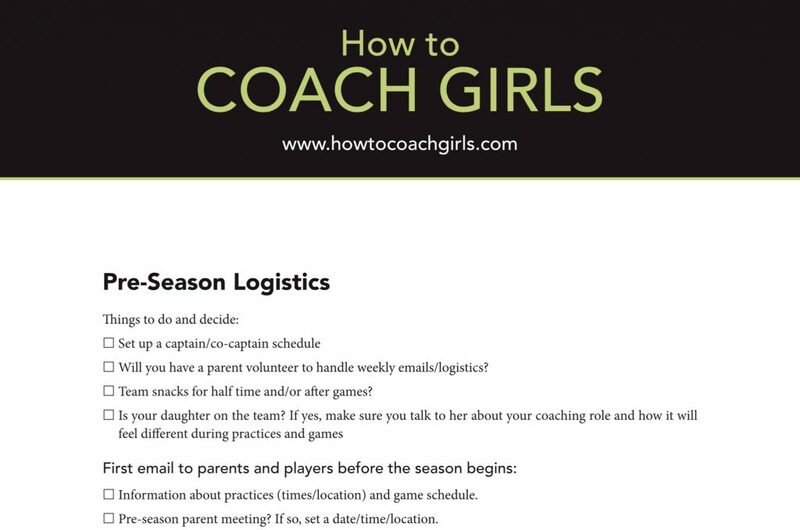 Part of the HOW TO COACH GIRLS book is devoted to helping coaches avoid pitfalls as well as making it easier for them to succeed coaching girls. 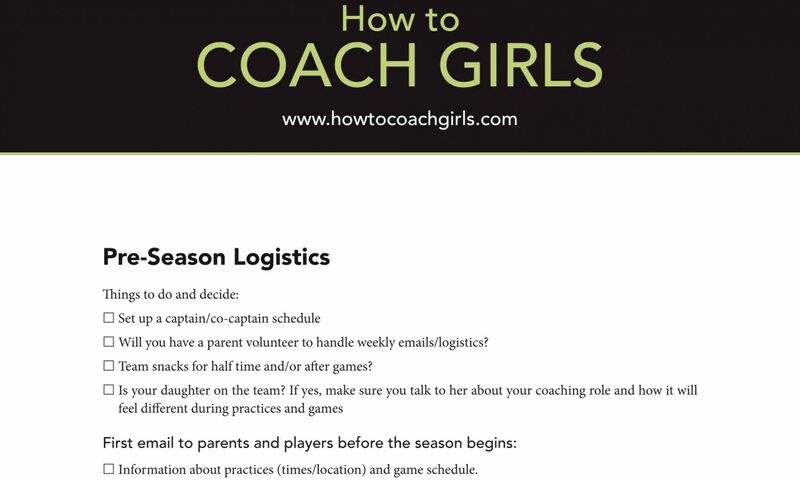 We created a Pre-Season Logistics check off list and it’s free and downable here. We hope this helps your fall season go smoothly! 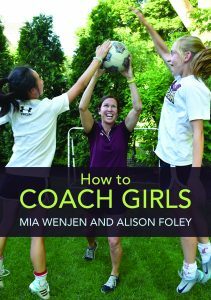 “This short but very complete volume addresses a wide variety of issues of coaching but emphasizes the need for coaches to recognize the special concerns of girls in sports. 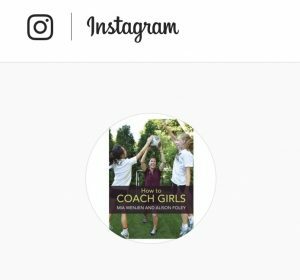 Since middle school girls are particularly vulnerable to quitting sports they love because of social pressures, this is a much needed book! The section on “The Big Picture” covers topics such as developing team chemistry, making sure that players are good teammates, and developing the whole athlete so that children are not just good at their game, but good people as well. 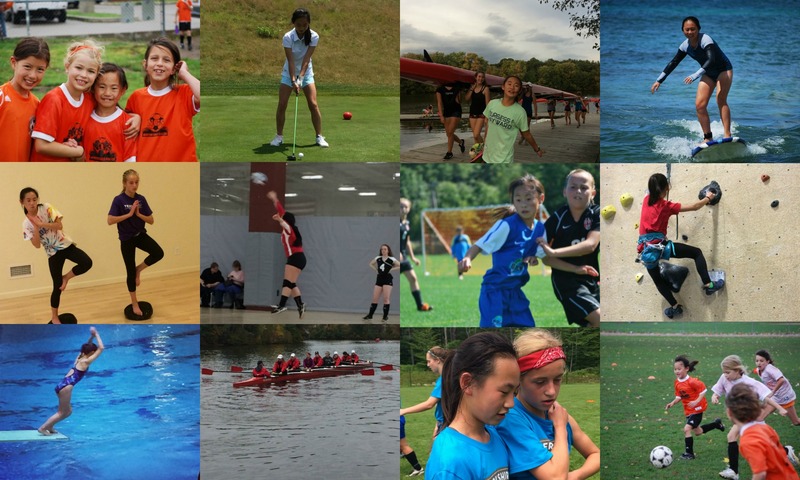 These are all very important aspects of the cross country program with which I help, so it was good to reinforce that material, but the information about “keeping it fun” which includes CAKE was good to read as well. With 75 runners, the “fun” aspects has proven to be harder and harder to maintain, but it’s such a crucial element. Next PostNext What Should Be In Your Team Medical Kit?